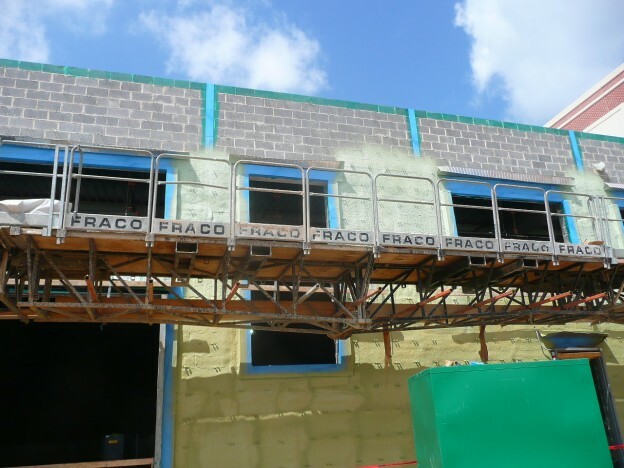 For decades, the U.S. design and construction industry has turned to sprayed polyurethane foam to insulate and air seal buildings. When used as a roofing material, its monolithic nature allows for a seamless, self-flashing application that can keep out water. Both conductive heat transfer and air leakage through the building enclosure have been identified as obstacles to truly energy efficient buildings. 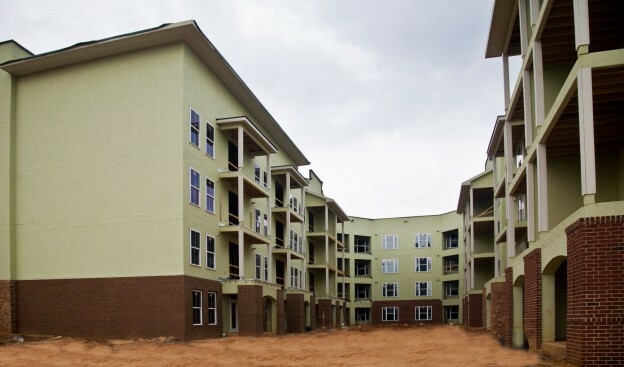 This article delves into the necessity for proper detailing of both continuous insulation and fluid-applied air barriers.